Fall Horseshoe Craft and Flea this Saturday Oct 3rd. Need a better reason to go stroll outside on an epic fall day in Denver? 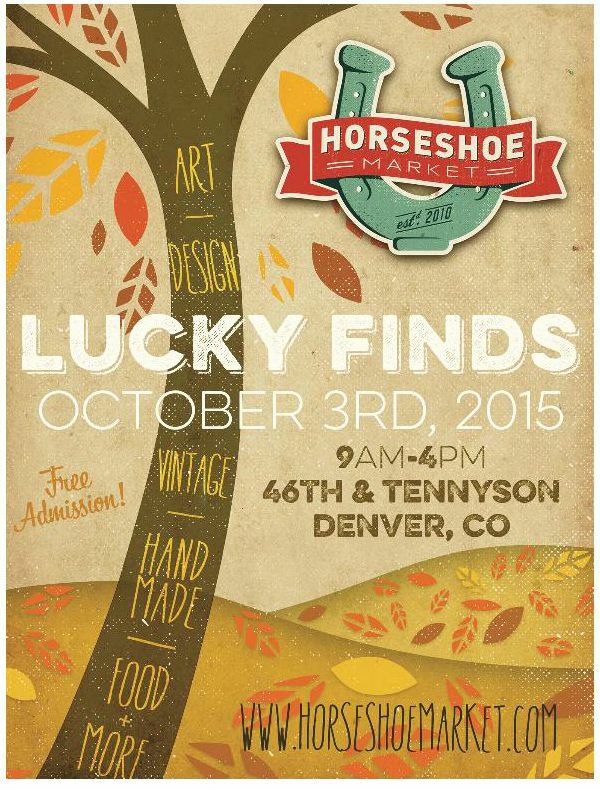 Here’s one, Horseshoe Craft and Flea from 9am-4pm in the Tennyson neighborhood of NW Denver. 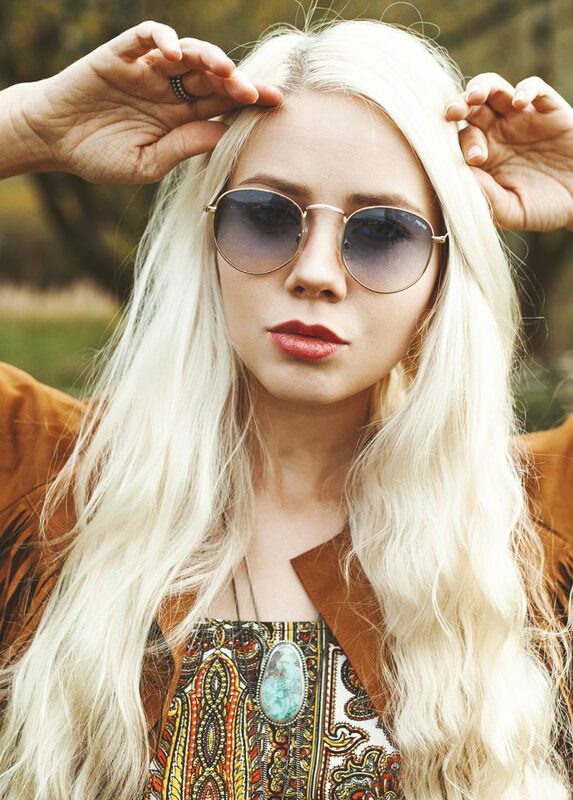 It’s one of my faves, and I’ll have lotsa sales as I get ready for the Holidazzzeee.